Hello everybody - The Dust Busters are taking to the road again! Below is our late May - early June tour dates. 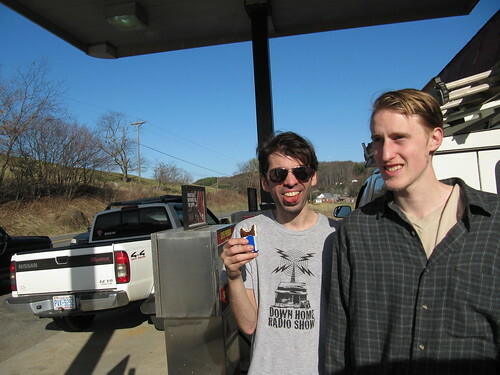 We're coming to your town, check it out! Tell your friends! Friday and Saturday June 4th & 5th we'll be camping and hanging out at the Mt Airy Fiddler's Convention. Gonna be fun! 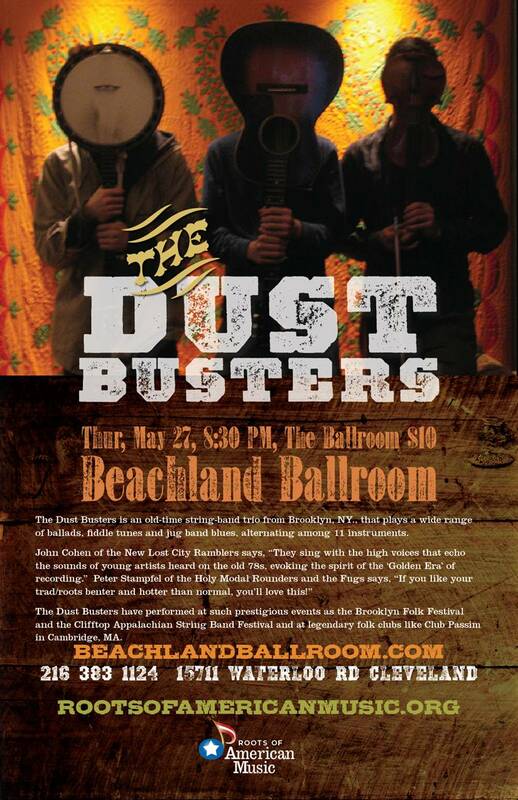 The Dust Busters are happy to be appearing at The Beachland Ballroom in Cleveland Ohio on Thursday May 27th, 8:30pm. Check it out! Gonna be a great show. Thanks to our friends at Roots of American Music for sponsoring this show. 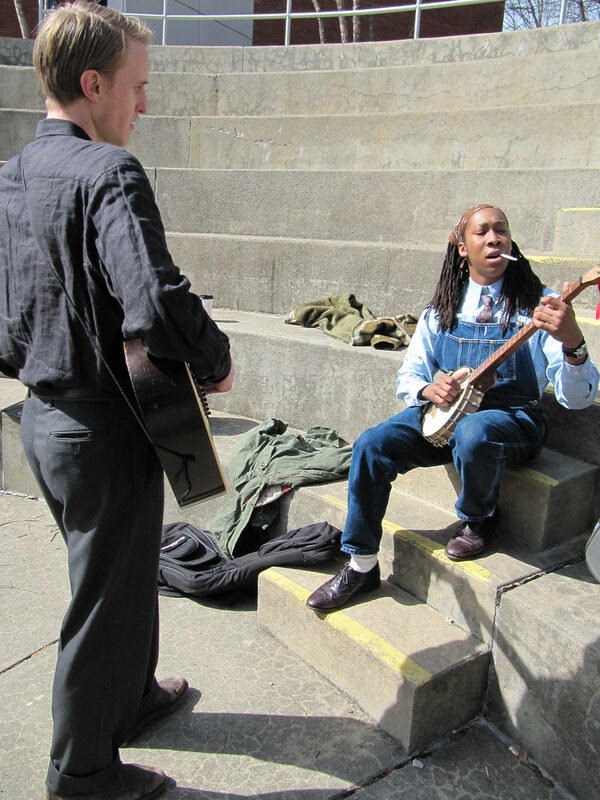 During our March 2010 tour we played on the "Woodsongs Old Time Radio Hour," an awesome Radio/TV show taped weekly at the Kentucky Theater in Lexington. Below are our performances from that program. To view our complete uninterrupted appearance on Woodsongs, CLICK HERE. 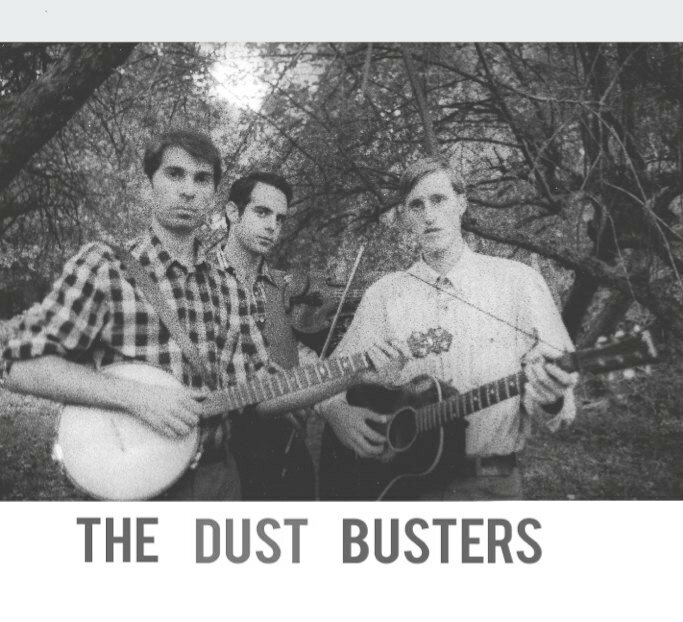 Hey, Eli here from The Dust Busters. 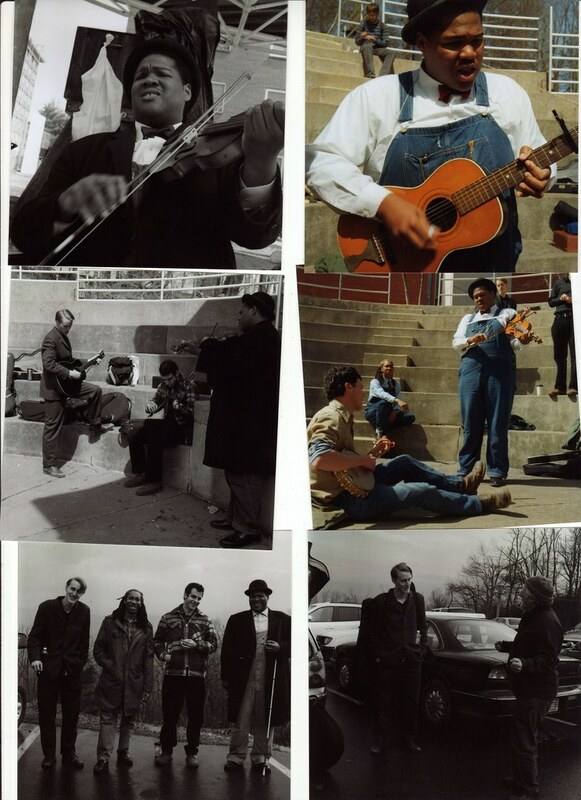 Back in March we played at the Black Banjo Gathering 2010 at Appalachian State University in Boone, NC. 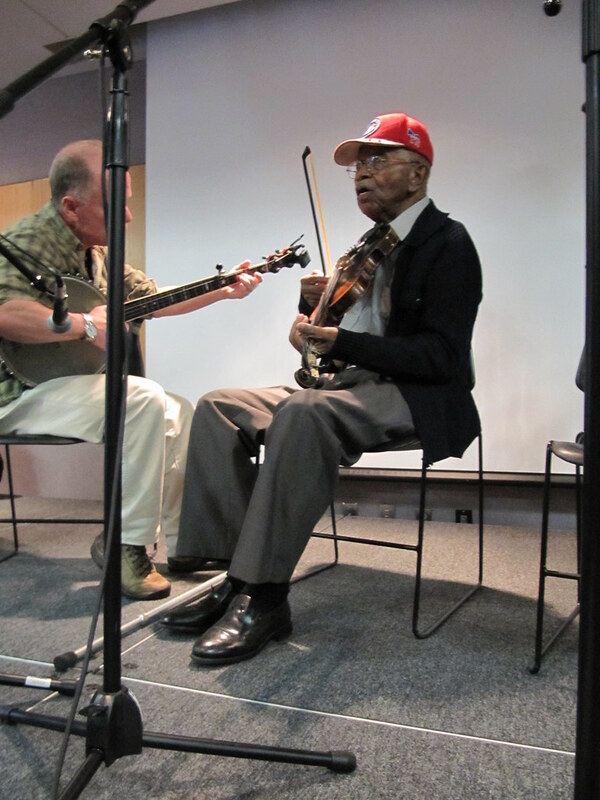 It was a wonderful, amazing event that brought together a really impressive group of musicians and scholars with the aim of bringing to light and promoting the African-American origins of Old-Time Music. Here are some of my photos from the event. 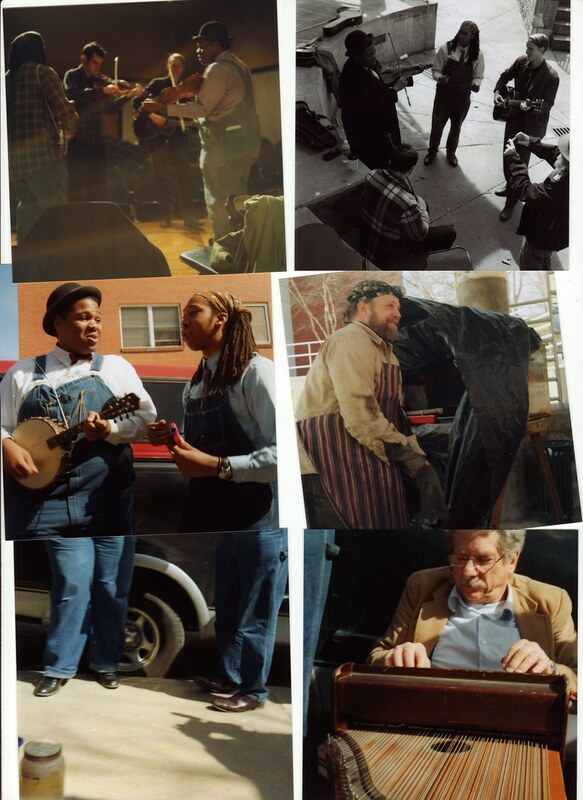 To see all of my photos from the Black Banjo Gathering, CLICK HERE.